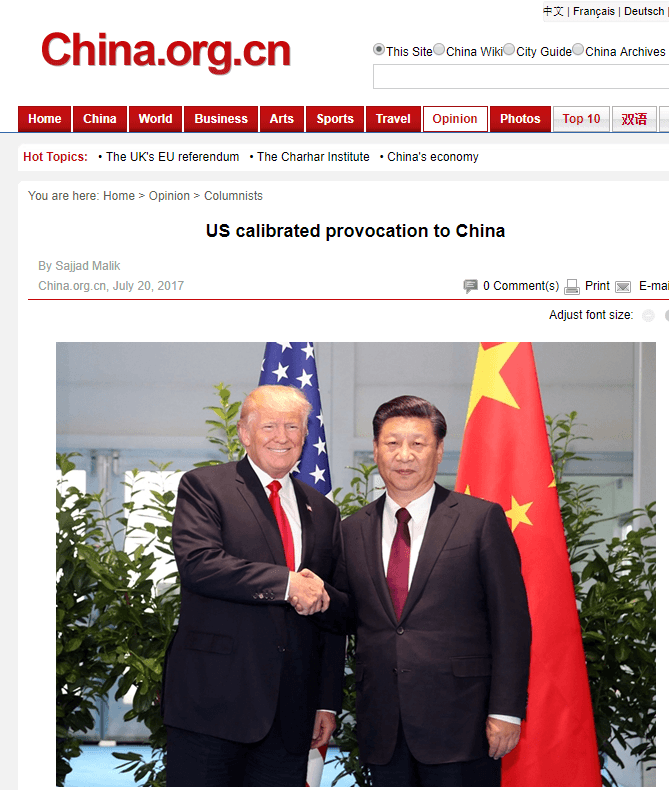 ‘US calibrated provocation to China’ is the title of a very informative article by China.org.cn columnist Sajjad Malik. It outlines how Trump is ‘quietly’ but determinedly continuing his anti-China policy. It is worth quote the key passage. ‘Donald Trump might have lowered his anti-China rhetoric after the famed meeting with President Xi Jinping in Florida; however, there doesn’t seem to be any deep change in his overall long term policy, including continued American ties with China’s Taiwan. ​’Trump showed his true intentions by accepting a telephone call of the leader of Taiwan after winning the presidential election last November – a first for any U.S. leader. Last month, he displayed his attachment to the old policy by authorizing fresh arms sale to Taiwan. ‘The latest pro-Taiwanese gesture is the enactment of a law to re-establish regular naval portcalls at Kaohsiung or any other suitable island ports.  The provision is part of the National Defense Authorization Act for Fiscal Year 2018, passed by the U.S. House of Representatives last week. ​Readers are recommended to look at the full article.